Originally published in Santa Barbara Seasons Magazine on May 20, 2016. 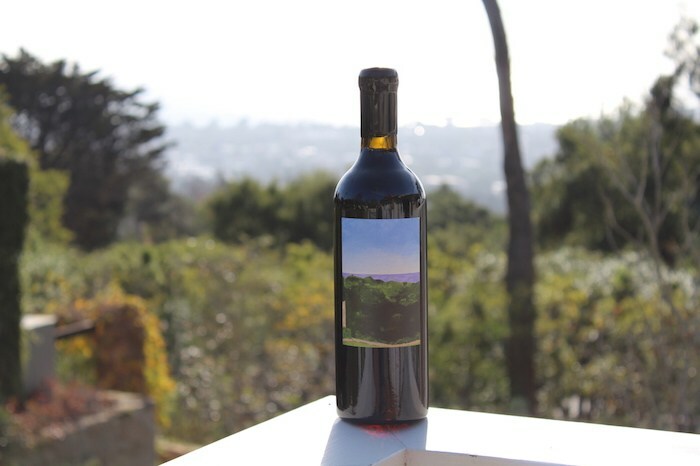 Writer/Director Jason Wise’s SOMM: INTO THE BOTTLE takes us deep into the seldom seen world that surrounds the wine we drink. How many people understand how wine is produced? How it is grown? What goes on in the cellar? From those questions to how many hands touch a bottle, to why wine costs what it costs, to how certain wines end up on a wine list, this movie offers a never before seen, insider’s look into the world of wine. 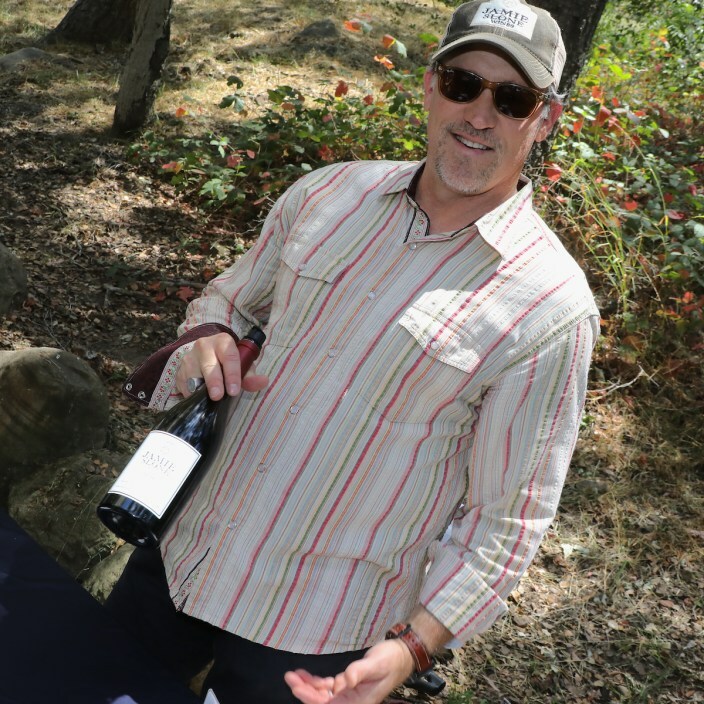 After the premiere, you can enjoy tastings by Bacara’s famed Executive Chef Vincent Lesage, as well as vintages from 11 esteemed Santa Barbara County wineries pouring an outstanding selection of wines. It all takes place on Saturday, January 16 at the Bacara, 8301 Hollister Ave.
2:30 to 4:30 p.m. SOMM Screening & Audience Q&A with writer/director Jason Wise and local master sommelier Brian McClintic, who appears in the film. The cost is $80 per person and tickets must be purchased online at BacaraResort.com. Hope to see some of you there. Cheers! Originally published in Santa Barbara Seasons Magazine on January 1, 2016. With that in mind, DeLong promises to take beer to a whole new level with the resort’s first ever Beer Pairing Dinner complementing a four-course tasting menu with hand crafted beers from Orange County’s The Bruery. The festivities take place July 26 at 7 p.m. The Bruery CEO Patrick Rue, who founded the company six years ago, will be on hand to give a brief overview about the signature beer pairings. The Bruery is a boutique craft brewery specializing in barrel-aged and experimental ales. Founded as a small, friend and family run business in 2008, The Bruery takes its unique moniker from Rue’s family surname. Chef DeLong will share highlights from his inspired American dishes and the fresh regional produce and ingredients which complement the beers being poured. This dinner isn’t the first collaboration between the Parker and Bruery brands. 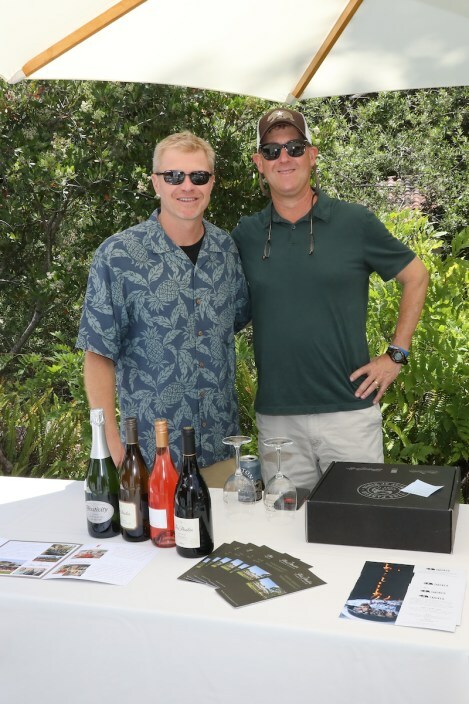 “The Fess Parker family have a long time tradition in the wine and hospitality business in Santa Barbara County, and are delighted to be working collaboratively with the family-owned business The Bruery. 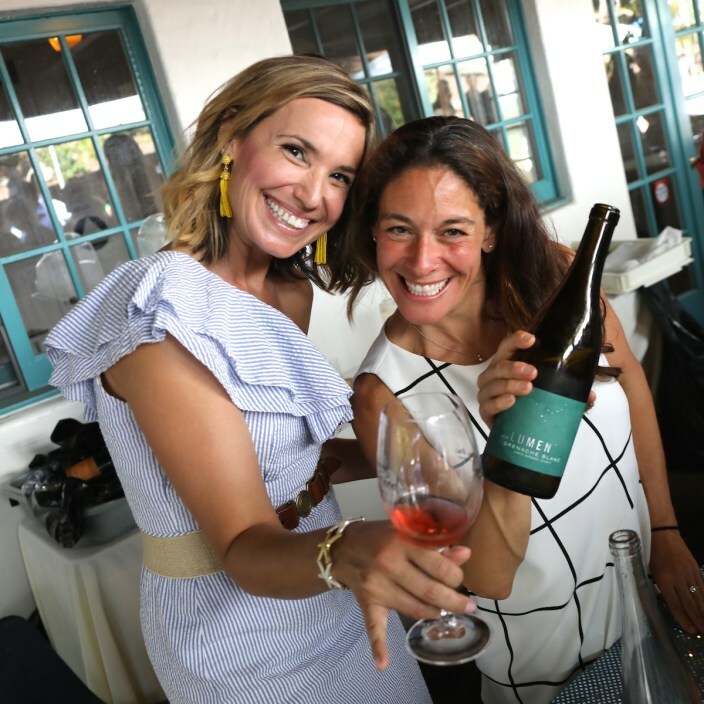 The two have worked collaboratively on the release of ‘Confession,’ a sour- style beer fermented with Riesling grapes that tastes like wine, and is ranked high among beer critics,” says director of sales & business development Beth Olson of The Fess Parker – A Doubletree by Hilton Resort. Advance reservations for the tasting event are required by calling the resort’s concierge at 805-884-8533 or via open table at Rodneyssteakhouse.com. The cost of the dinner is $79 per person (plus tax and gratuity) with discounts for The Fess Parker Winery’s Wine Club and The Bruery’s “Hoarders and Reserve Societies” members. Coming up this weekend is the always delicious Santa Barbara French Festival, where great food, wine, mimosas, crepes, delicious pastries, music, dance (including the awesome Moulin Rouge dancers from the Solstice Parade!) —and, of course, the infamous Poodle Parade, all come to Oak Park July 12 and 13 to celebrate Bastille Day and all the things that make the French cultural history so rich. 11 a.m. to 7 p.m. at Oak Park, 300 W. Alamar. Admission is free and the Festival is a non-smoking event. 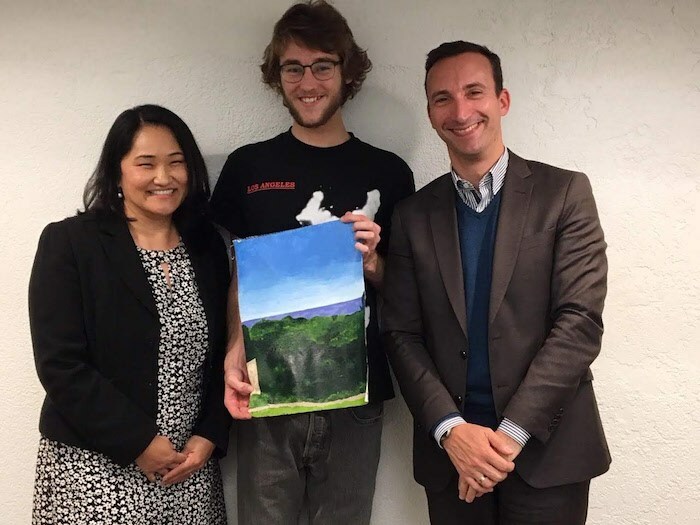 For more information, email frenchfestival@sbcoxmail.com or call 805/963-8198. On Monday night (July 14), raise your glass to Babes, Books & Booze and join funny women/authors Jenna McCarthy, Karen Rizzo and Starshine Roshell as they talk about social media over sharing, ungraceful aging, maternal intensity and their new books in what’s sure to be a lively conversation at Municipal Winemakers (22 Anacapa St.) on Monday, July 14 at 7 p.m. The first glass is on the publishers, but be sure to RSVP to info@prospectparkbooks.com. 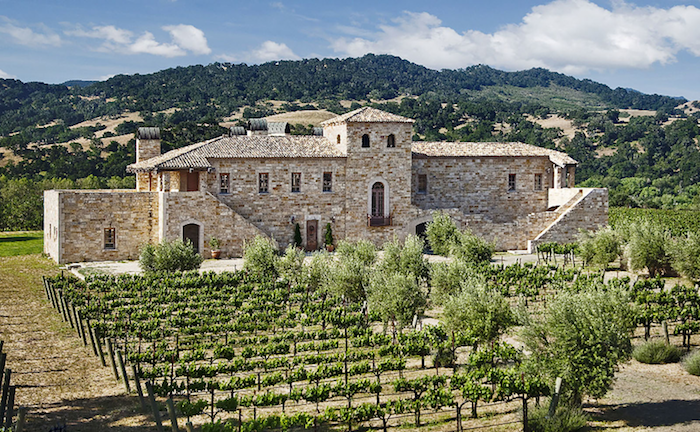 When you’re in wine country, you can’t pass up the opportunity to taste the best wines around. 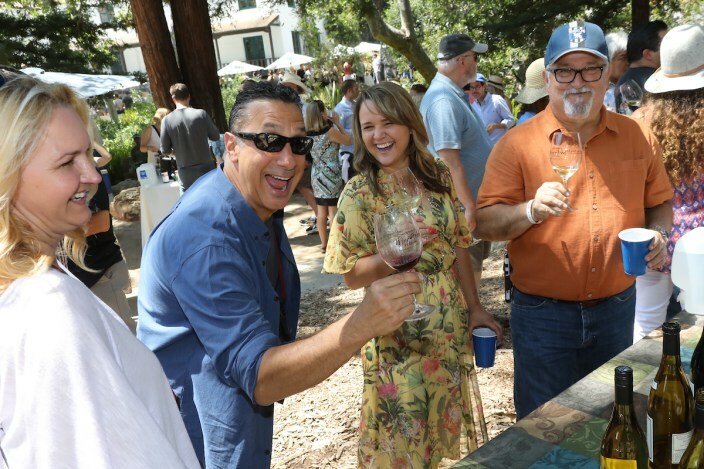 Luckily, that chance comes easily at the 11th annual California Wine Festival from Thursday, July 17 to Saturday, July 19. Celebrate with gourmet food and live music galore. Raise a glass of red, pink, or white (or all!) to a great weekend by the sea! This always fun festival has multiple events and venues. Call 866/273-4148, or visit californiawinefestival.com complete details. What goes better than bacon and wine, bourbon and beer? Dare we say, nothing! After an incredibly successful inaugural event last year, Bacon and Barrels is back! 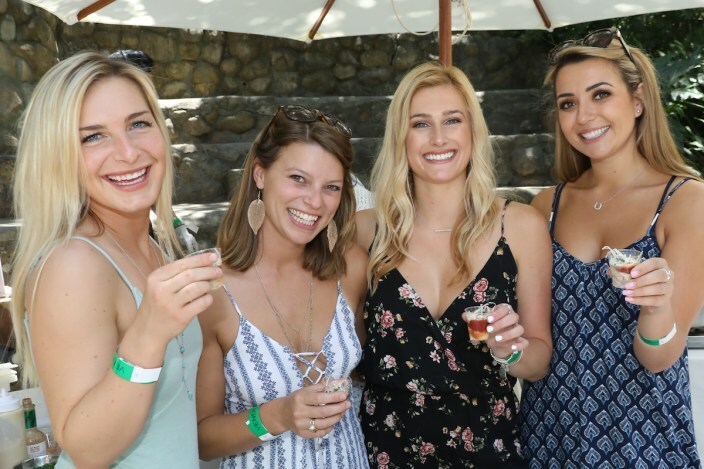 From July 18-10, enjoy some of the most delectable bacon dishes from the Central Coast’s best, while mixologists, bacon food trucks, live music, local vendors and a piggy petting zoo make this a weekend you’ll never forget. Saarloos & Sons Field, 2971 Grand Ave., Los Olivos. 805/996-0652, baconandbarrels.com. 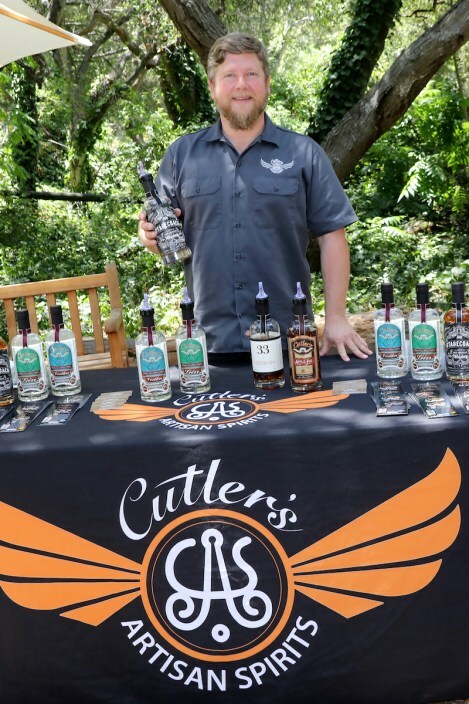 Fantastic fermented food will be showcased at Cultivate Events‘ 4th annual Santa Barbara Fermentation Festival on Saturday, July 19. Kimchi, kombucha, kefir, pickles, beer, sauerkraut, wine, cider, cultured vegetables, and sourdough bread galore will take over Fairview Gardens (598 N. Fairview Ave., Goleta), accompanied with talks with fermented foods experts, hands-on how-to demonstrations, artisan fermented foods samples, and the opportunity for all ages to learn about the importance of local, organic, and sustainable agriculture and the fermentation process. 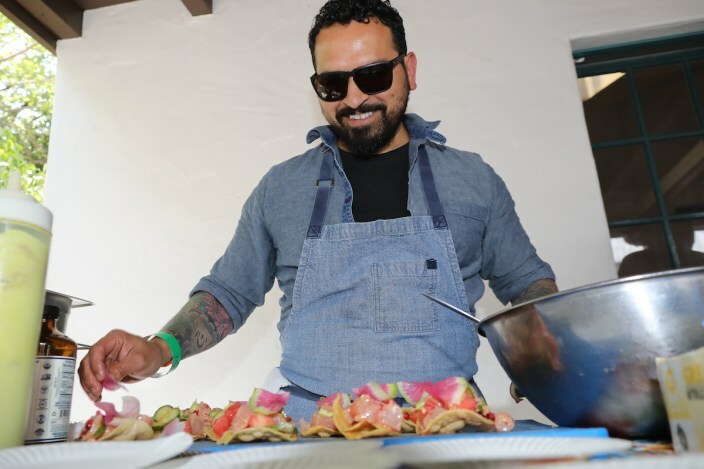 The festival runs from 10 a.m.–6:30 p.m. For more information, call 805/722-5324, or visit sbfermentationfestival.com, where Santa Barbara Seasons’ readers can get a discount to the festival by putting in the word “SEASONS” in the promo code box when purchasing tickets. For its fourth year, the Santa Barbara Botanic Garden‘s Wine and Cheese Botanic Lecture Series is bringing together the local scientific community for talks about Santa Barbara ecology. The July 19 edition of the Lecture Series features Santa Barbara Creeks‘ Supervisor George Johnson and his update on the Mission Creek Restoration Project from 4 to 6 p.m. Johnson will highlight the importance of Southern California steelhead trout in the state’s waterways, particularly Mission Creek. Lucas & Lewellen Vineyards is the sponsoring winery. Santa Barbara Botanic Garden, is located at 1212 Mission Canyon Rd. For more information click here. Who doesn’t love sangria? The Teddy Bear Cancer Foundation sure does. They are hosting the 3rd Annual Sangria Soiree in order to raise money to help families of children with cancer. 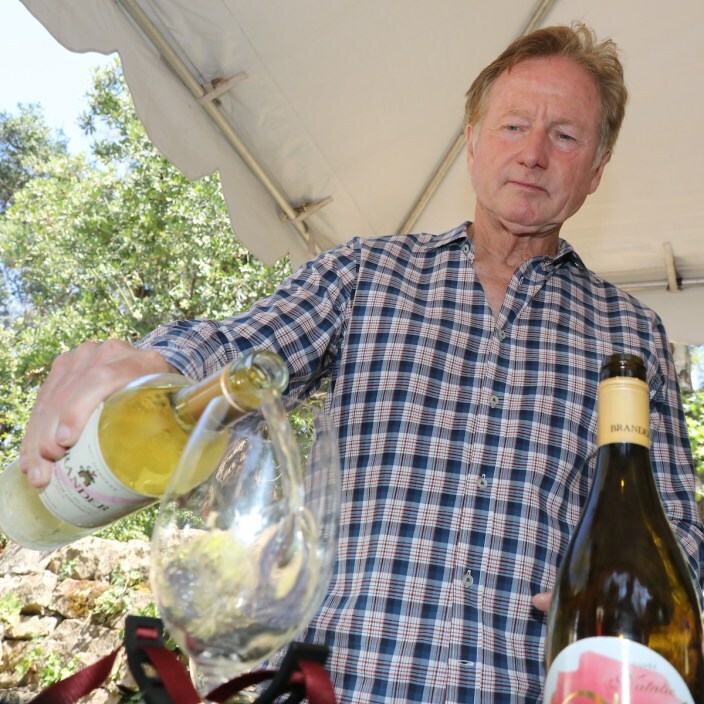 It is at the Villa at Sunstone Winery at 125 Refugio Rd., Santa Ynez, CA on July 20 from 4 p.m. to 9 p.m. 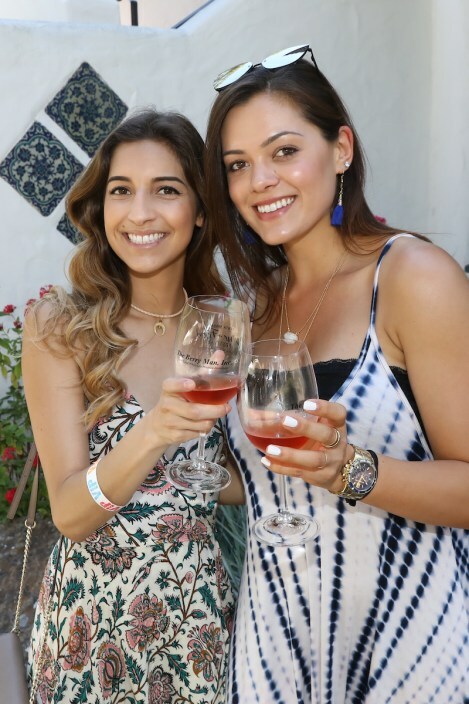 This event is quickly becoming a favorite of Santa Ynez locals, as guests enjoy sampling of paella from Viva Paella and tapas by Paloma Restaurant. 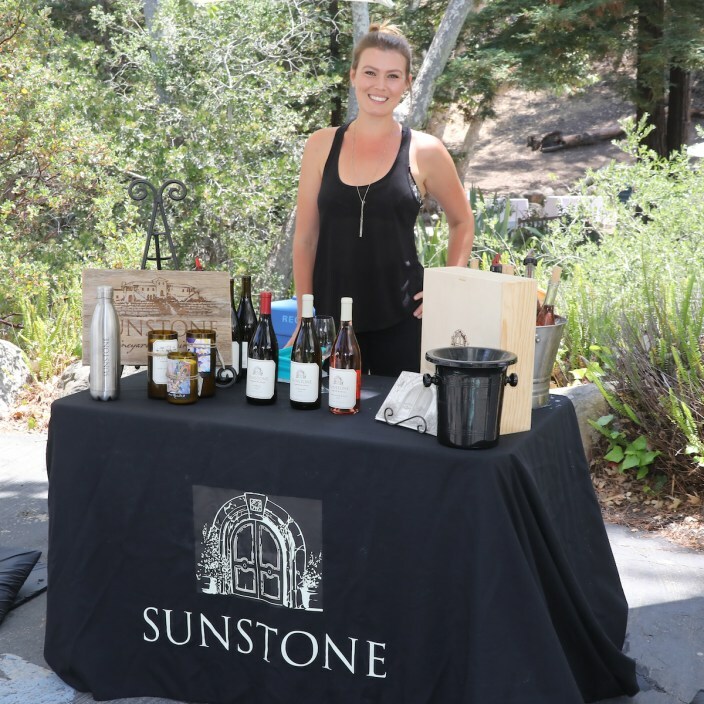 Spanish style flatbreads prepared by The Chef’s Touch are served with cheese platters from Ono Catering.These foods appear alongside tequila and sangria made from wines by Sunstone Winery, Palmina Wines and D’Alfonso-Curran Wines. Radio personality Tyler Story hosts this beautiful afternoon, and music by the acoustic flamenco guitar is also present. Not to mention, several fantastic raffle tickets can be purchased, with prizes such as private cooking classes, a helicopter tour and a spa day. For more information call 805/ 962-7466. Or, buy tickets online here. Whew! That’s a lot going and I haven’t even gotten to Fiesta yet. Viva la July! Cheers! Originally published in Santa Barbara SEASONS on July 11, 2014.